More Bird Beak-Like Features and A Motion Of Birds Trying To Obtain Safety For Their Young! Trying To Put Their Young Into Containers Made Of The Dead Birds Themselves? Please notice the subtle looking bird beaks! Pliable Sculpture Of A "Finch-Beak" - Along Side It A Representation Of Land That's Made To Slope Like A Slide. a particular bird is not living on Mars. Subtle Image Of a Bear and Goose? Please Zoom-In for clarity ! which is "tongues". There are subtle hints and I see tongues sculpted and imprinted in this and many other Curiosity photos! A face has many meaning in Martian's sculpture language I think ! of an arm but the face seems more like creatures, land etc. sloped and tilted because creatures are loosing their footing on mars. a major calamity when they lost their atmosphere in extreme antiquity. a whole lot more ! As if special scene or scenes within a story! But done through what the "eyes" sees or the "ear" hears, what the "mouth" tastes. But all acted out and sculpted on the face itself. Notice how there seems to be something covering the right eye on the right side of that eye! (face looking at photo)! dedicated to be around the area that the senses are experiencing! In my humble opinion ! In extreme antiquity ! Notice "white" motion markers! Dead Fish With Mouth Open But With Multiple Meanings! Especially at the opposite end! It is amazing how many photos seem to be related to creature memorials ! With a "motion marker at neck area! Which gives the hint that it is in fact a body! Why? Because necks move! Motion markers are in thousands upon thousands of martian diorama story sculptures! The hard part is finding sculptures that give hints like bodies that we are familiar with! And this images really does seem to have a body that seems dis-jointed to broken etc. Another Human Looking Face ! Of course martians are not much into regular looking faces! They seem to want to tell stories about the faces they sculpt. Which seems to tell stories with odd looking features with-in faces! Such as odd bumps, fish face looking bumps, tubs and all kinds of things. As if they are not into faces as an earthling would look at a face. Rather I think telling stories about the face utilizing odd bumps and other strange additions. Have you ever looked at someone you don't know and can almost tell he lead a hard life, or such happy faces, young & full of opportunity. Or a serious face that seems to have great leadership roles in society ! Well it seems to me, that is what martians do, but they tell stories about faces with those strange bumps, tiny fish forms, many times coming out of strange "white" lines! ! You will be surprised when you look at "white" lines and how many human looking faces or animals fish faces come out of thin white type lines! The martians truly are telling stories and Nasa must know a lot about their stories and want us to catch on by showing us incredibly strange diorama like story sculptures! What great advances and dialogs we might be able to have with the martians if we actually and fully understand their sculpture language! ! The martians have a deep language in sculpture form! Nasa is giving it to us in many forms, a few years ago, they were more simplistic ! Now they are getting much more complicated and in my opinion, much harder to obtain a glimpse of what they are trying to communicated. They seem memorial related ! When they lost their atmosphere, and their planet destroyed in extreme ancient times. But in this photo, I can not tell for sure! Amazing Looking Cartoonish Looking Eye ! creature to make up what looks like the eye. But I think so many faces have a nose, eye and mouth etc. That it is overwhelming, that it must truly be a face of a seal ! Land separating, Crushed Creatures Causing Vomiting! with an image of a fish ! Dog Sitting With Object In Mouth With Odd Legs ! Also notice mouths in leg areas for special meaning ! More defined Information about "dog" photo. August 20th, later in the morning! Important info below about baskets and pets being put into baskets. A heartbreak story of the terrible effects I think of mars losing it's atmosphere in extreme antiquity. So many images truly seem to be memorial sculptures ! They truly do. That truly seems to be what they truly are! Notice Subtle EvIl Eyes ! Notice How Crooked Veining Leads To Creatures! ​Notice foot, face being smashed etc. 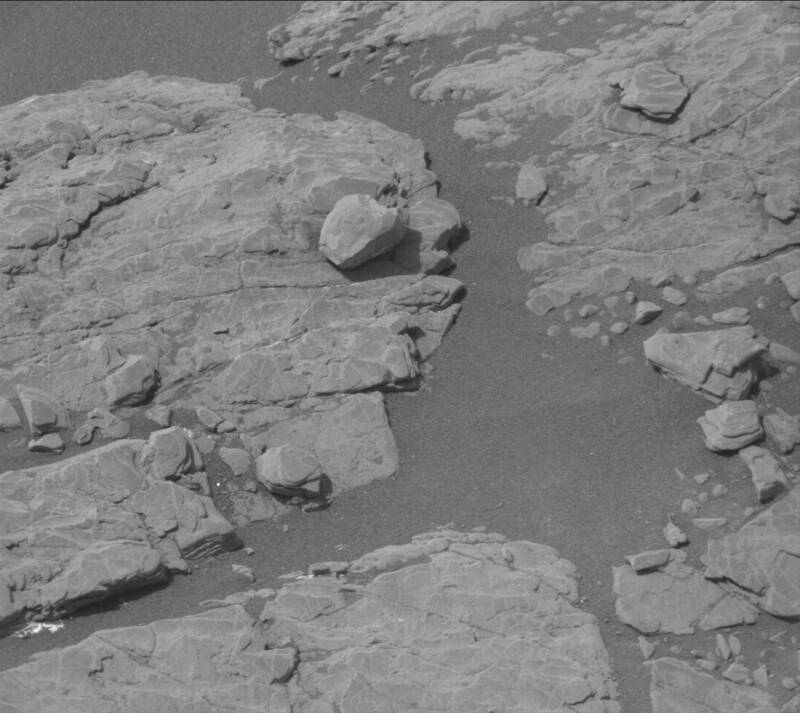 Do you see how Nasa upped-the-anti in texture of the large fake rock? Notice How Secondary Character Verifies Teddy Bear Head Type Driver! As if sleeping or dead etc. Sculpture Of A Whale Face On Mars ! Man's face heavily manipulated ! A Very Odd Tongue And What Leads To It Dropping Out ! Though this is not a face, it sure looks to me like a tongue dropping out at the bottom. Notice how the line in the tongue is similar to that of a human's tongue! Faces Smudged By Nasa and Bird Wings Seem Also Smudged! Why do I say "In shock form from solar blast? An Angel Fish Kisses Or A Meaning Of Lack Of Water? Alligators, Last Ones To Leave? After Mars was ruined in ancient times? orbiter photo taken years ago on Mars! I just emailed John to mention to him I found what I think is another representation of "The Martian Dog - Face ! It REALLY seems like there are creature memorials miles long, that Nasa's Curiosity Rover shoots photos of! 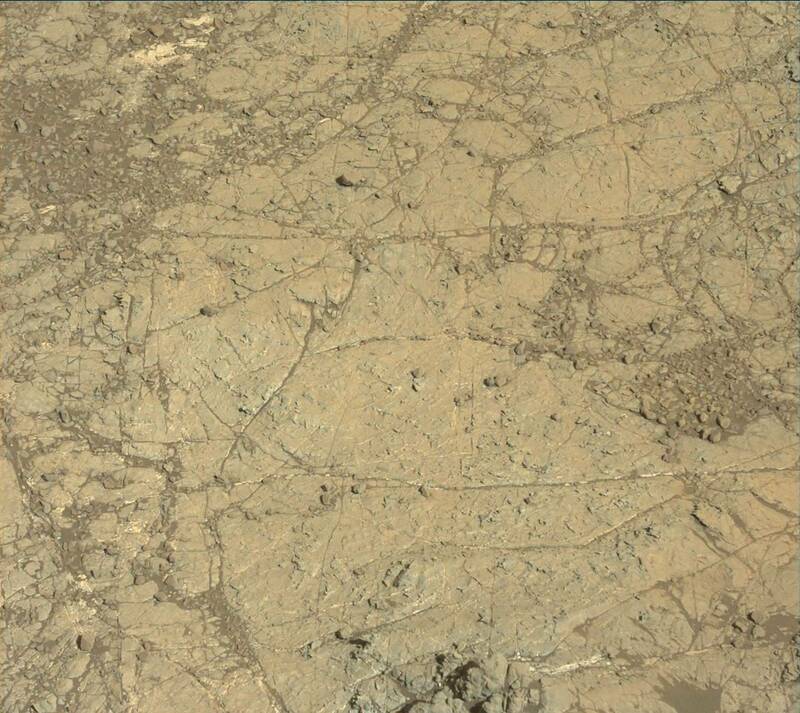 Years ago, I thought that Nasa's rovers were up there shooting photos of rocks, only to find Curiosity is truly taking sacred photos of memorials to sea creatures and so much more! "Arms" Have So Many Meanings! on both ends and is holding something dear to it in it's main arm, But other arms seem to play a part in the story afterwards it seems. Martians are extremely detailed in their art work. Which seems to revolve around the decimation of their planet in ancient times! At least in my opinion it sure seems that way. of their planet, which must of consisted eventually, loosing their atmosphere and maybe before that happened, going underground and waiting until the cataclysm past them over. At least this was told in Ernest Norman's book: The Truth About Mars ! what the Martian's decimation story-art tells us through the lens of Curiosity Rover! Way too much! The many problems dealing with a terrible disaster that ended life as they once knew it in ancient times! The Martians had to face a nightmare of problems when they had to do clean-up after the surface of their planet was destroyed. And the cleaning up of massively large sea creatures was one of them. And they MUST of written or recorded this information from ancient times to the Martian's present day. And thus, the existing Martians today put their ancestors recorded histories in story-sculpture form! Why else would you see thousands upon thousands of sea creature sculptures. Really there can't be any other reason! The options to what I'm saying get thinner and thinner as Nasa releases more and more Curiosity photos in memorial areas dedicated to their ancient catastrophe, when they lost their atmosphere and their precious planet's surface was destroyed! Please notice (2nd view) of whale being feed what looks like food. Martians seem to LOVE to use multiple camera angles in their sculptures. tiny mouth opening at the ground level below the boat at left side of photo below! Desparate For Water When Cataclysm Hit In Ancient Times And Ended Martian Atmosphere? So much of Martian art seems to be centered with the theme of decimation ! lives and their former creatures lives! That is one main reason I think you see a broken wing. Just about every living creature that didn't hide out in caves etc., I think didn't survive. At least that is what Ernest Norman's book "The Truth About Mars" claims. Ernest claims he had a telepathic experience from a leader from Mars called: "Nur El". And that the Martians had to go underground in order to survive a cataclysm that ended their atmosphere ! Polar bear flattened and transparent for a purpose! there was not any water in which polar bears could swim in! it in their sculptured art-work! Martians love tiny figurine - like sculptures with subtle faces! Mars being pelted with cataclysm, Martian trying to help seal like creature with feeding that creature. Hand being raised and morphed as if to show it is trying to feed the creature through the left side of it's mouth (as if you are looking at it). They seem to be important together! More "pouch" examples, another one that just came out today! ​Please ZOOM in to see text and examples clearly! The Importance of "Fish Faces" In Martian Sculptures! Image to the bottom left is the up-above image of "Startling 5" ! Faces So Often Seem To Represent Land In The Telling Of Their Disasters ! Very Odd Looking Face With An Odd Looking Arm and Hand! Bird Or Chicken Face With Mouth Open?